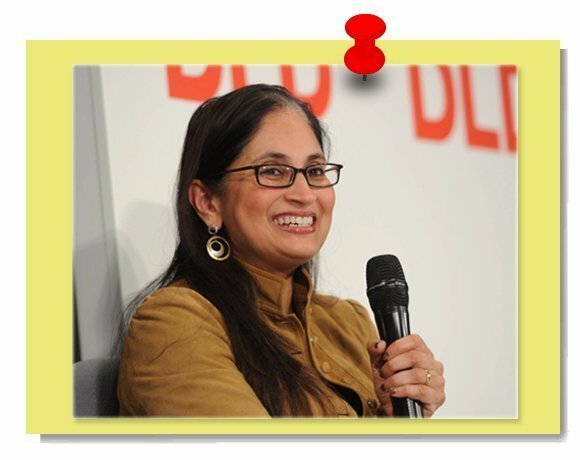 In the past, Cisco may have been focused on hardware sales and support, but with Padmasree Warrior at the helm, the company has charged into IT's cloud computing era. Warrior, Cisco's chief technology and strategy officer, has a strategic vision focused on the future but aimed on creating change in the present. With Warrior's guidance, Cisco acquired 13 companies in the past year, all focused on improving and advancing the potential for Cisco's users as it moves into the future. And she promises to continue that aggressive approach. Focused on the evolution of IT, Warrior champions the concepts of open source and connectivity. Cisco recently joined OpenDaylight, an open source community hoping to accelerate innovation in software-defined networking. Warrior also frequently touts the concept of the "Internet of Everything," a unification of infrastructure. "The most significant change, in my mind, that's impacting IT is the shift in compute architecture from a client-server model to a mobile cloud model," Warrior said in her Cisco Live! 2013 keynote address. "The value of information is shifting from simply data collecting and analyzing data after the fact to real-time analytics on how we look at data while it's in motion crossing the network, and [then] use that data to change business process efficiency and make real-time decisions." Warrior not only embraces next-generation IT concepts, but she frequently engages her 1.4 million Twitter followers and spreads the word through her prolific blog. She has also been named to Forbes' list of 100 most powerful women and uses her position to advocate for the advancement of women in the technology field.